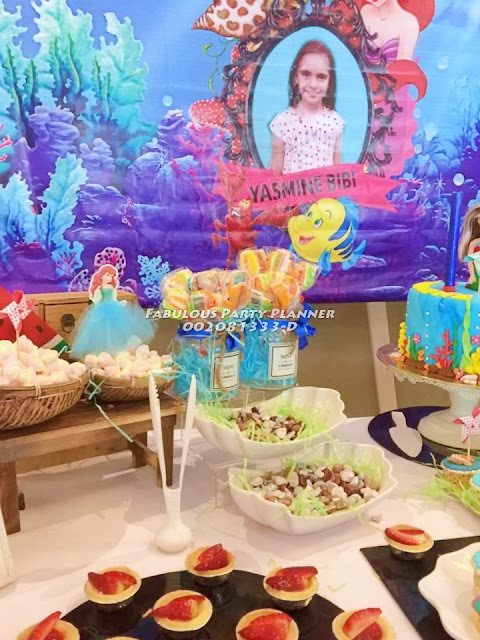 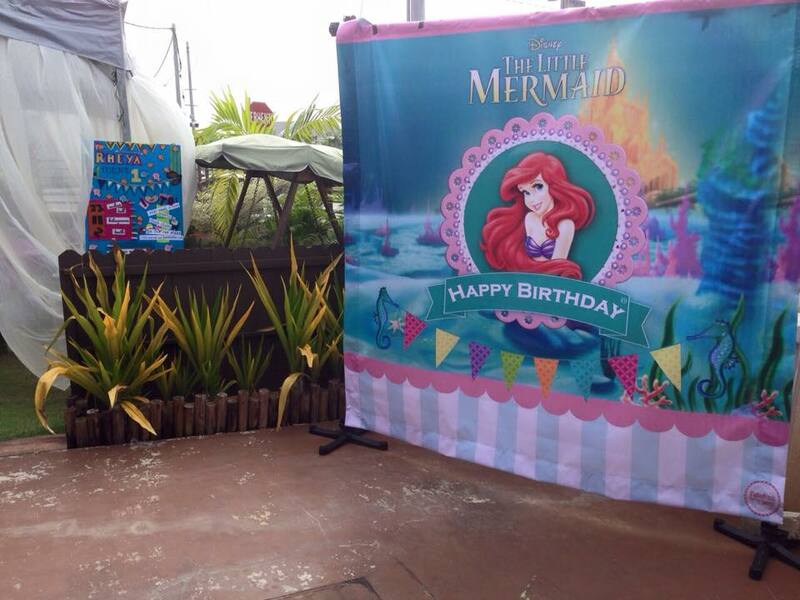 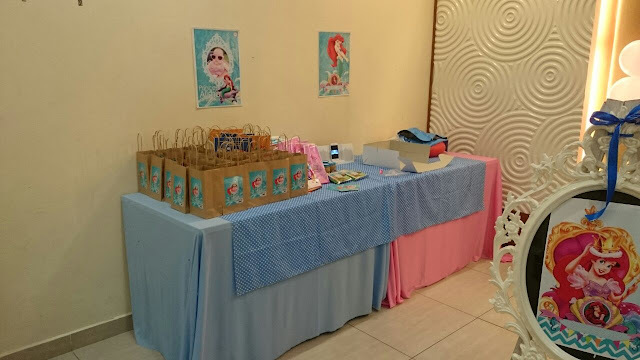 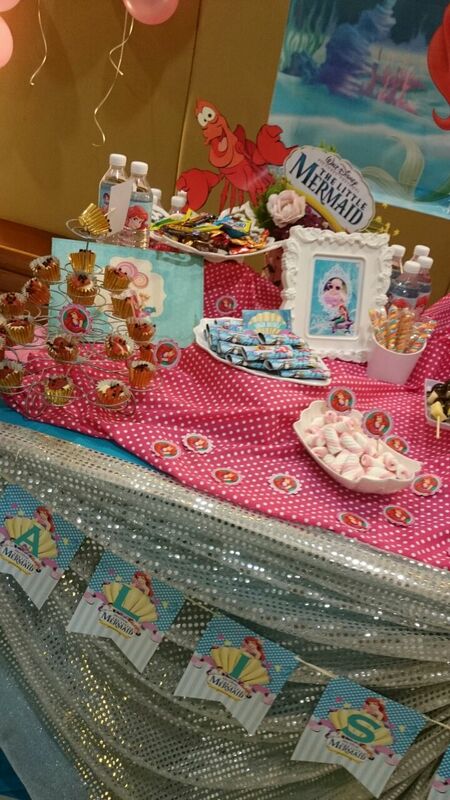 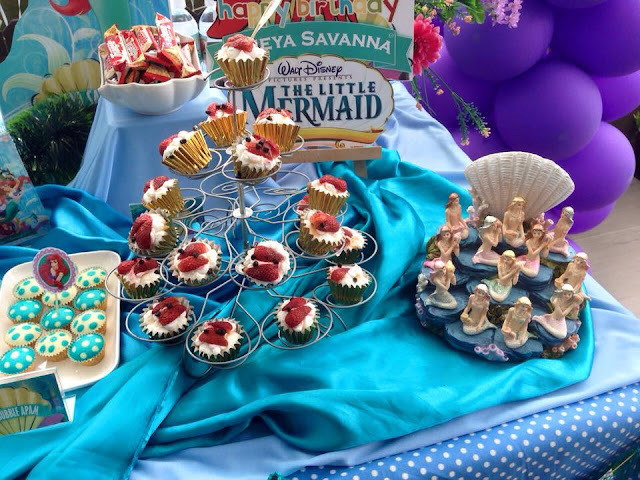 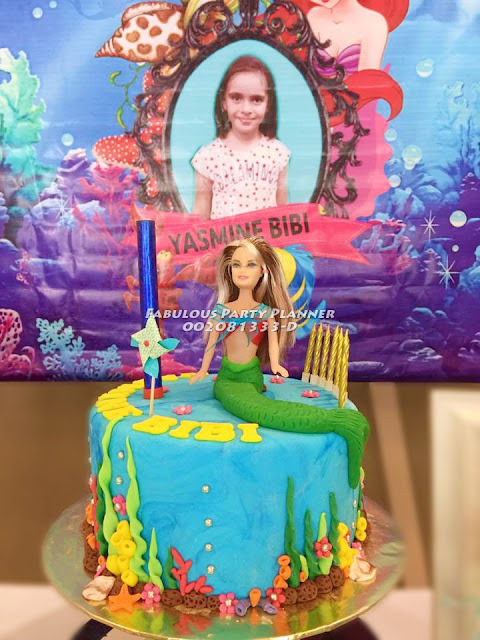 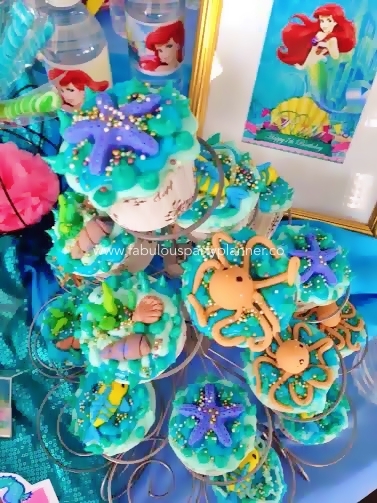 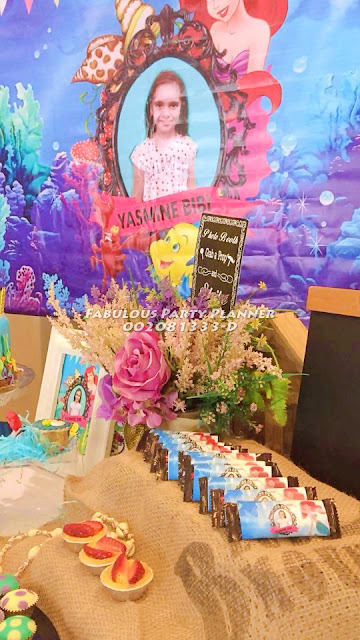 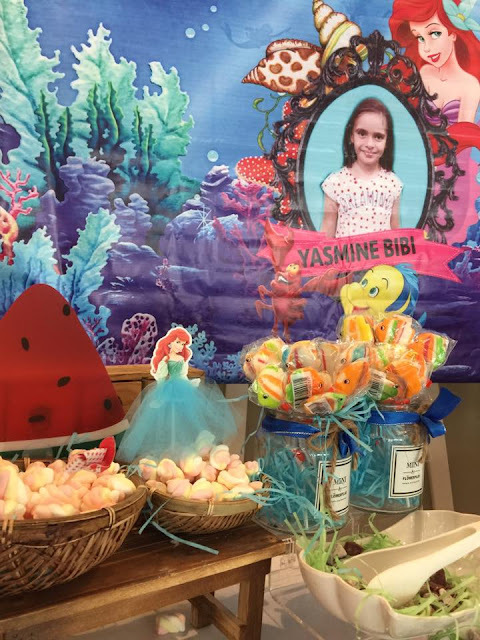 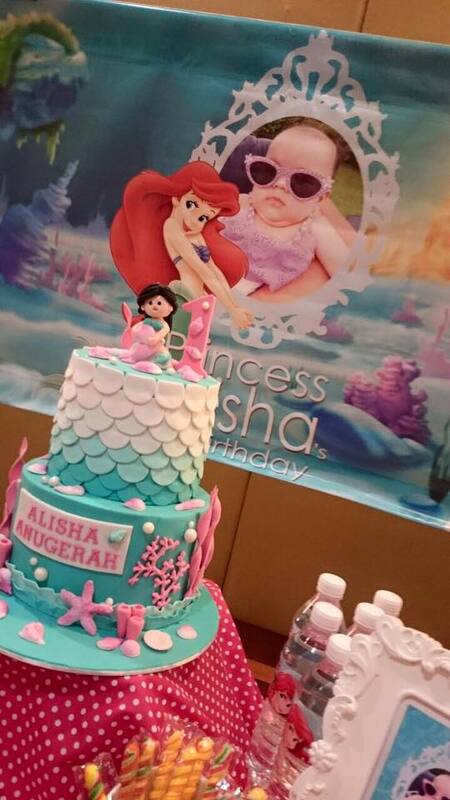 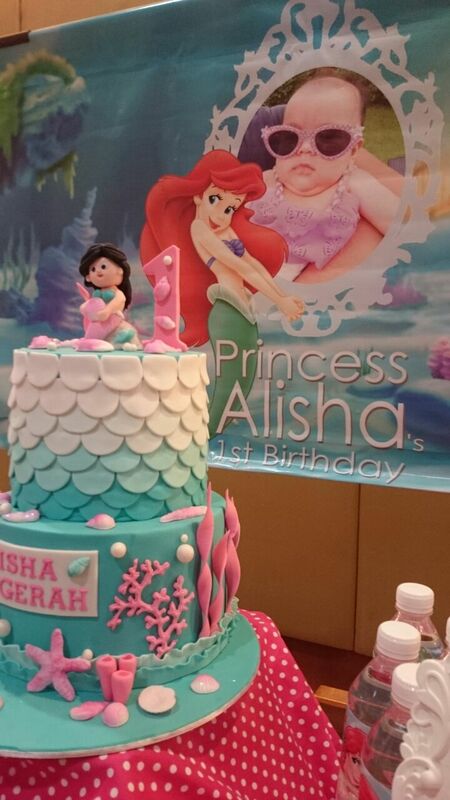 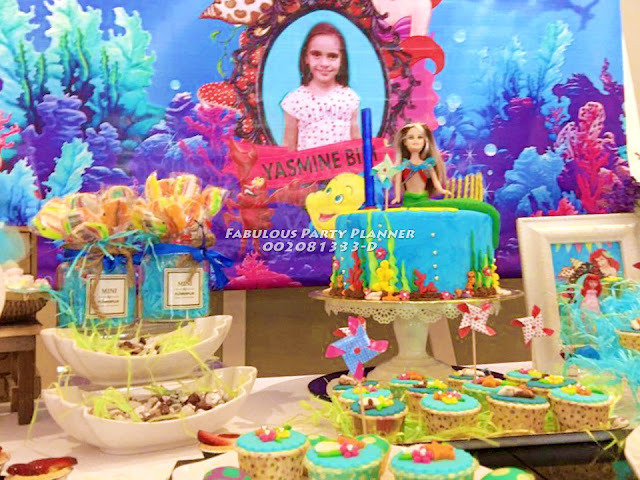 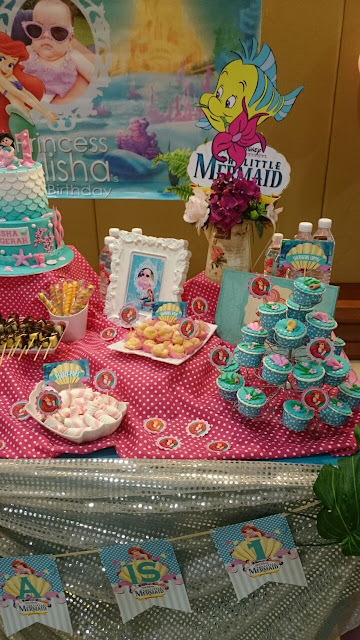 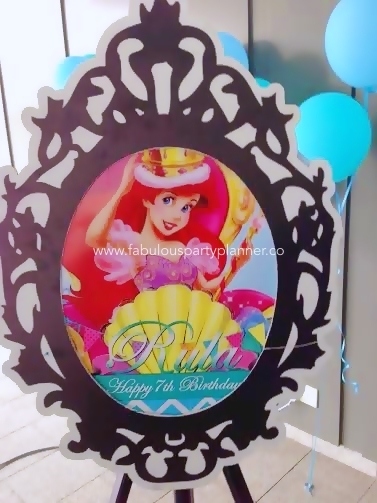 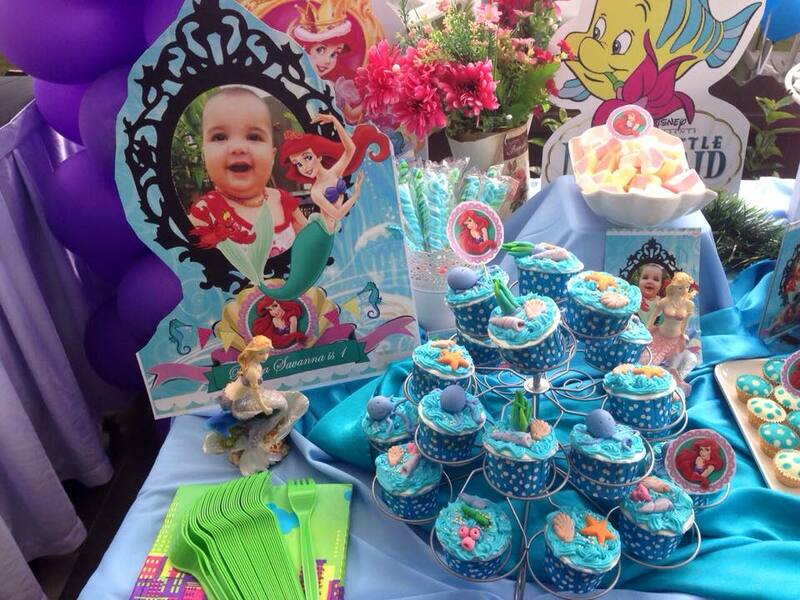 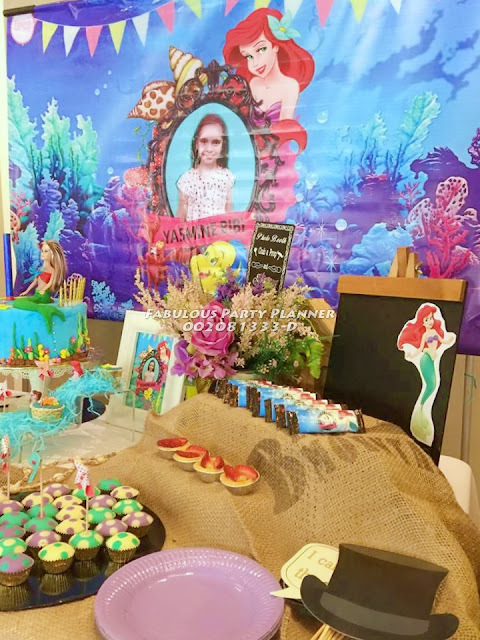 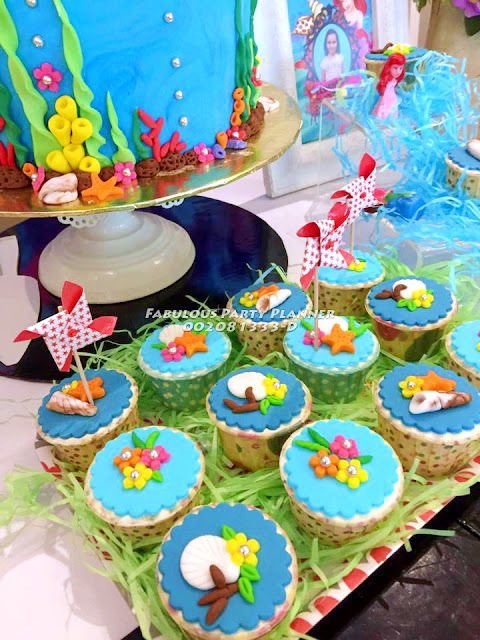 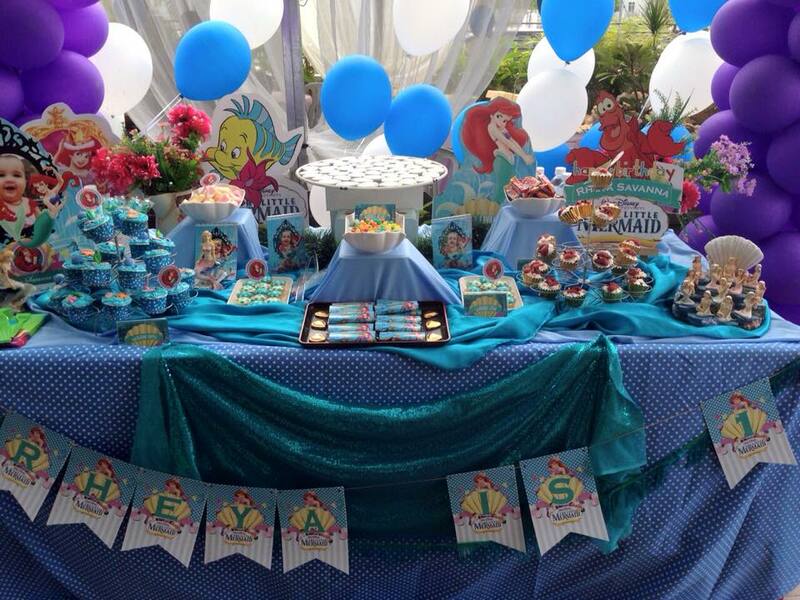 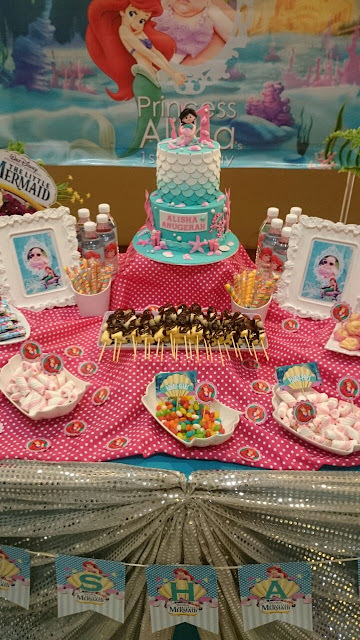 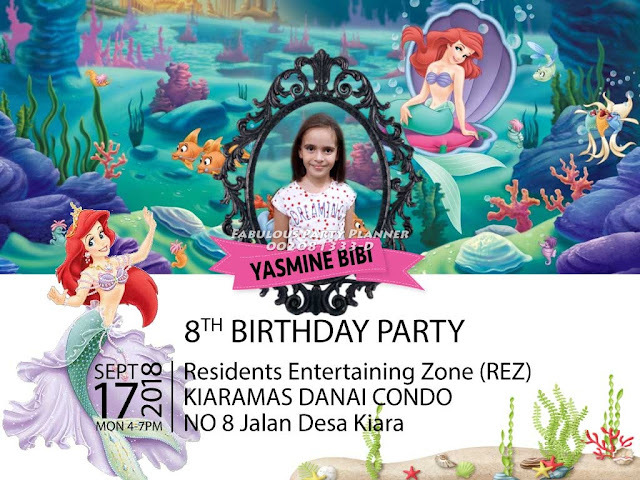 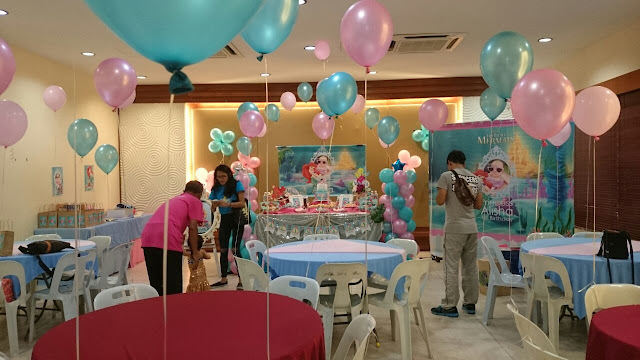 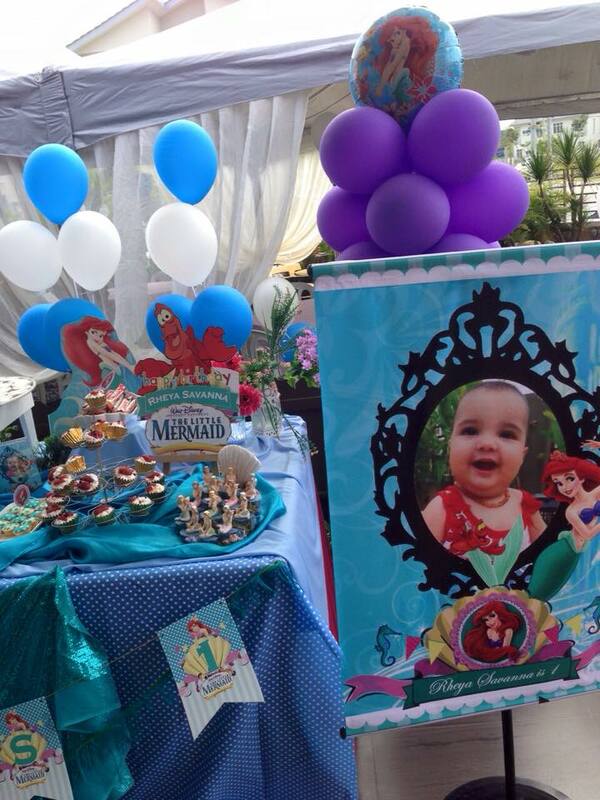 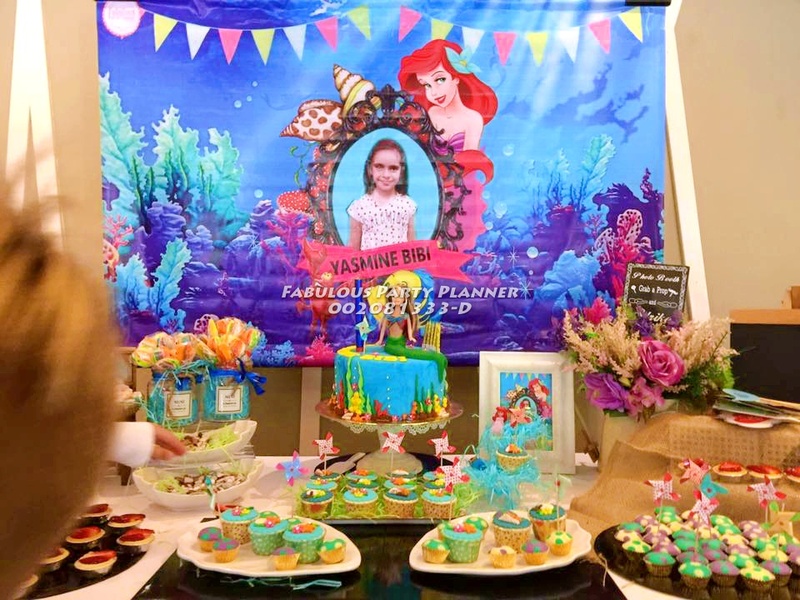 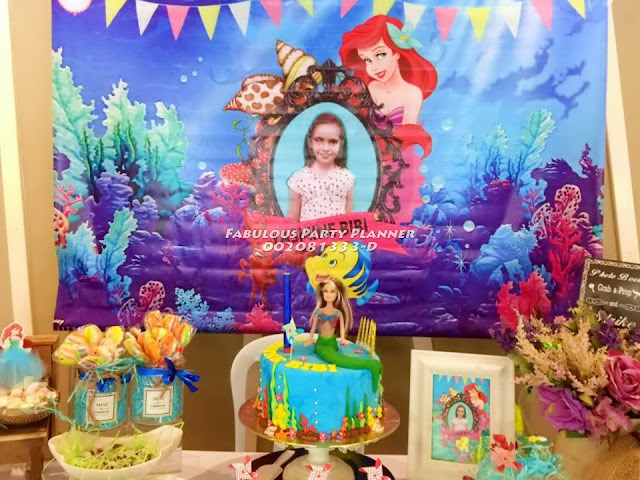 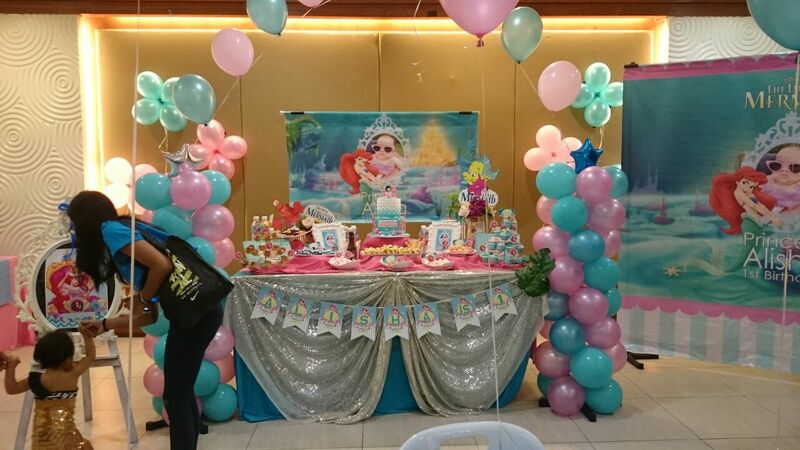 Another posting for Little Mermaid Birthday Party for Yasmine Bibi's 8th birthday celebration. 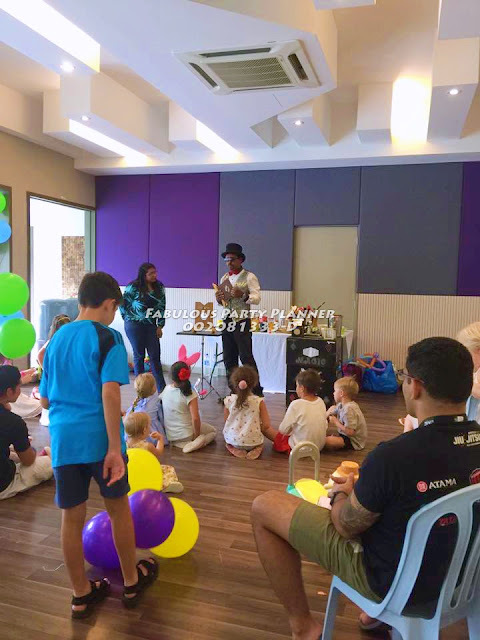 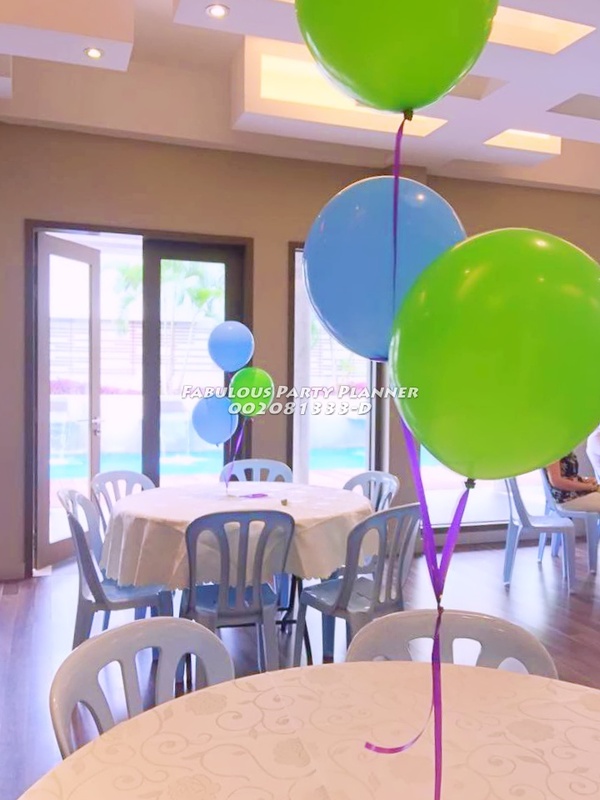 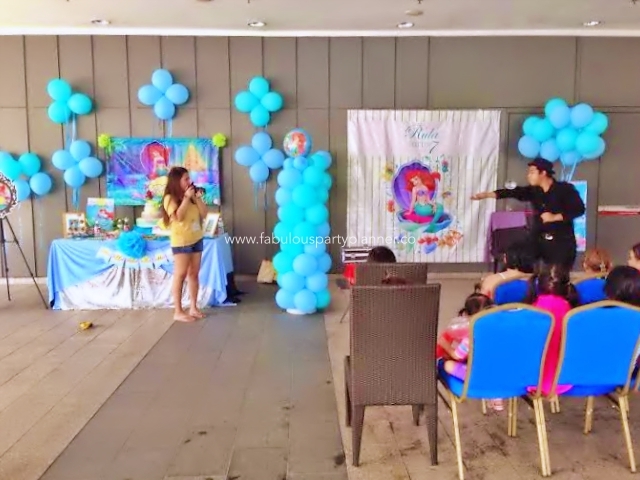 The father, Mr Mohammad requested for our basic party package, a magician to entertain the kids for two hours and a themed birthday cake for her eldest daughter, Yasmine. 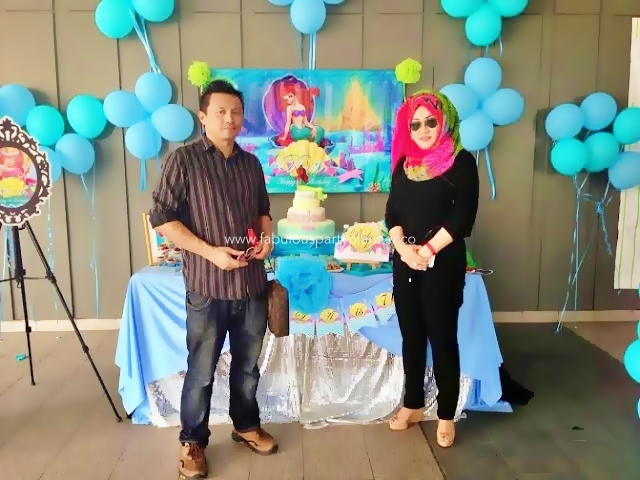 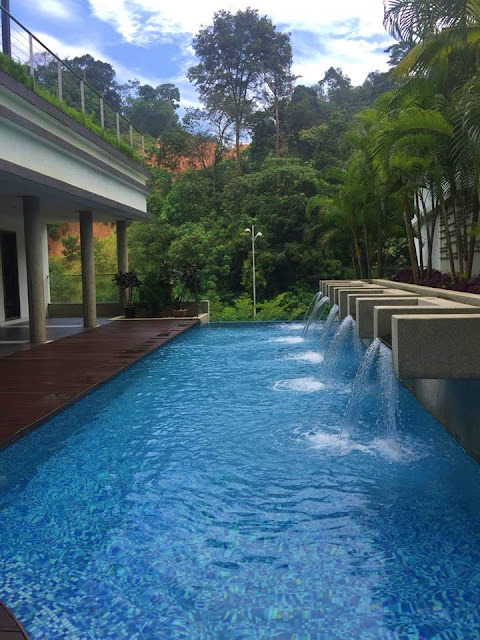 Mr Mohamad is an of expat from Croatia who is residing in Malaysia and he is into IT business. 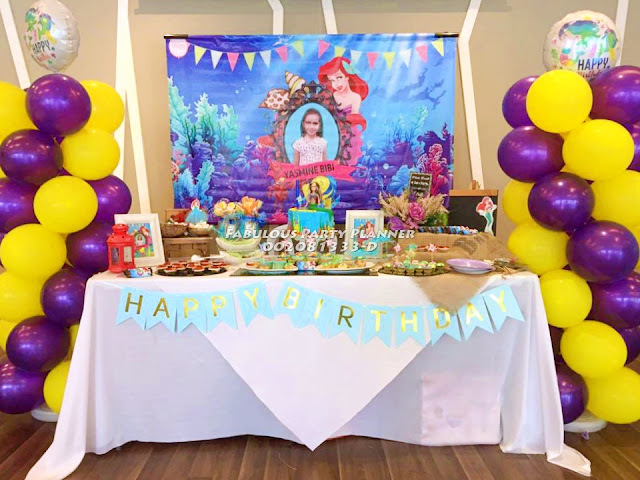 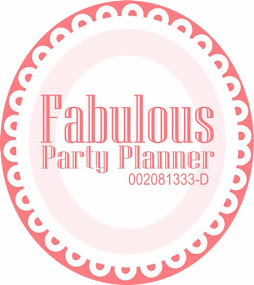 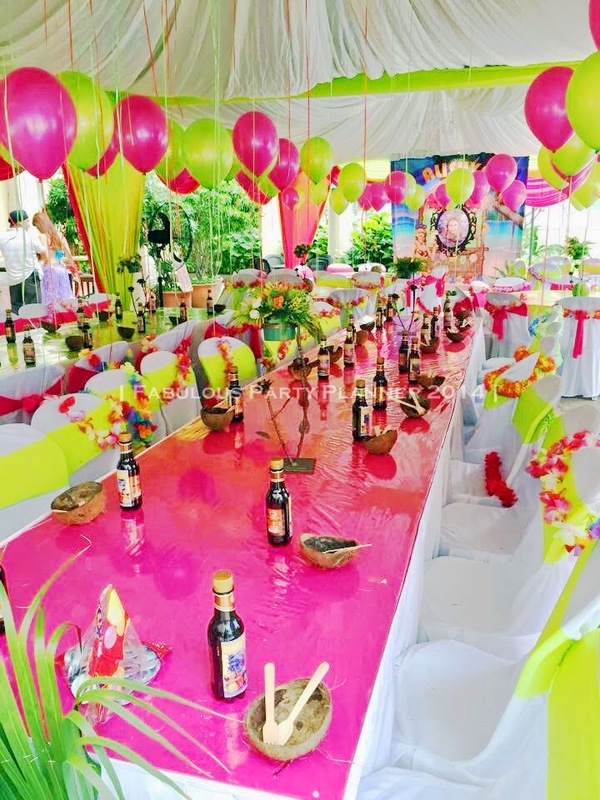 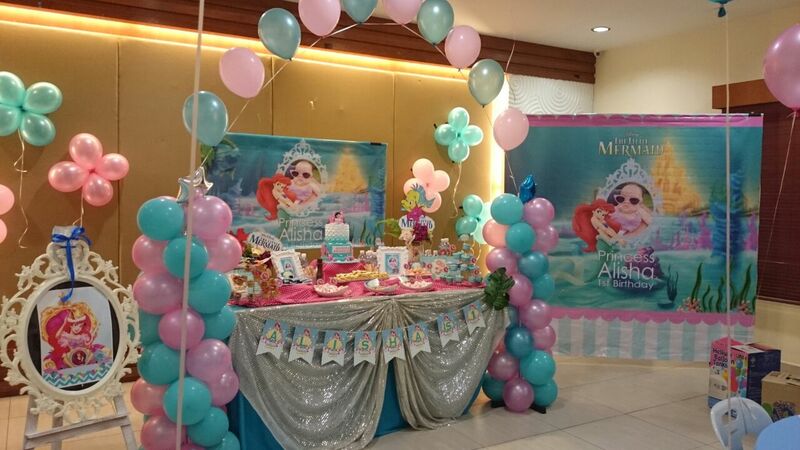 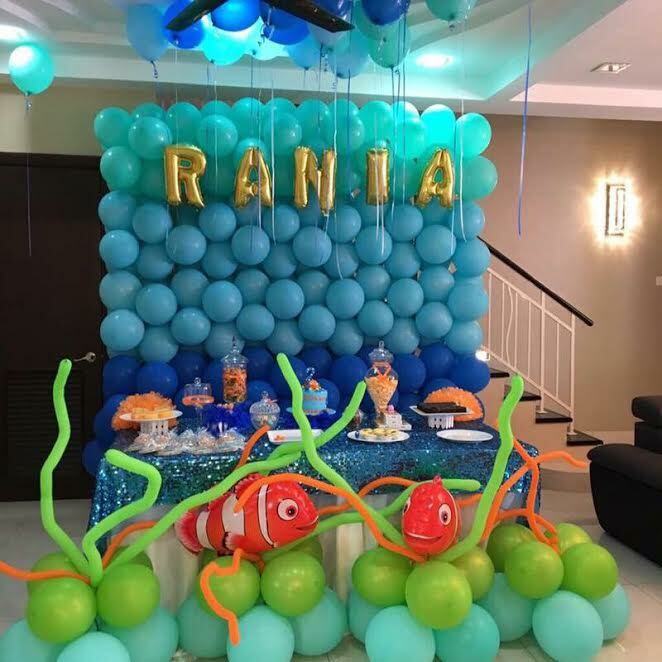 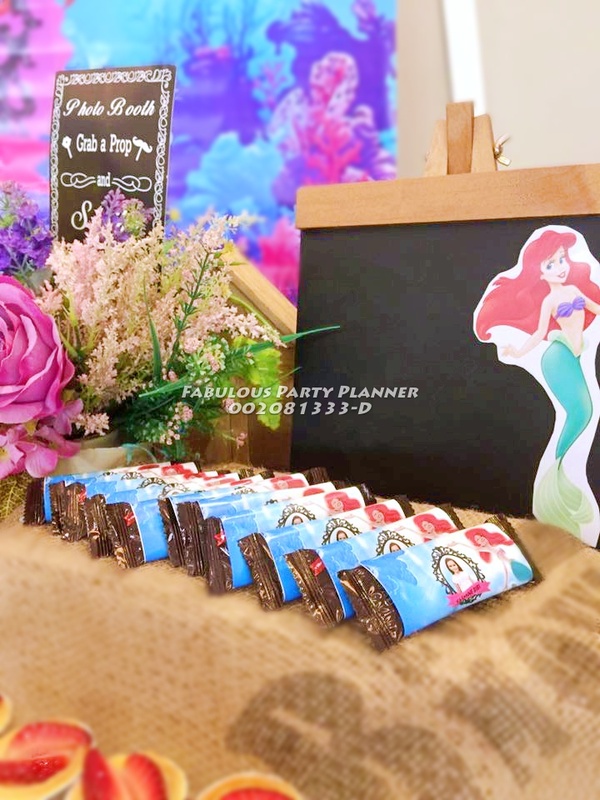 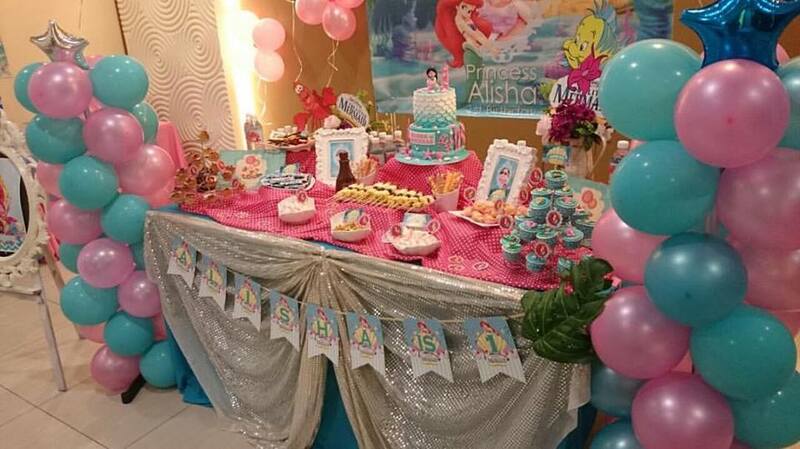 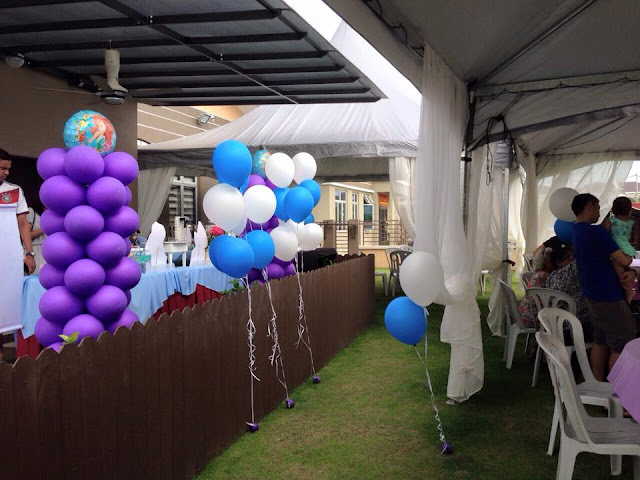 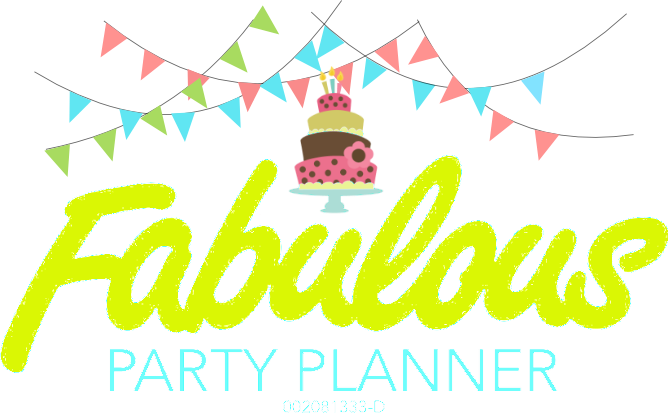 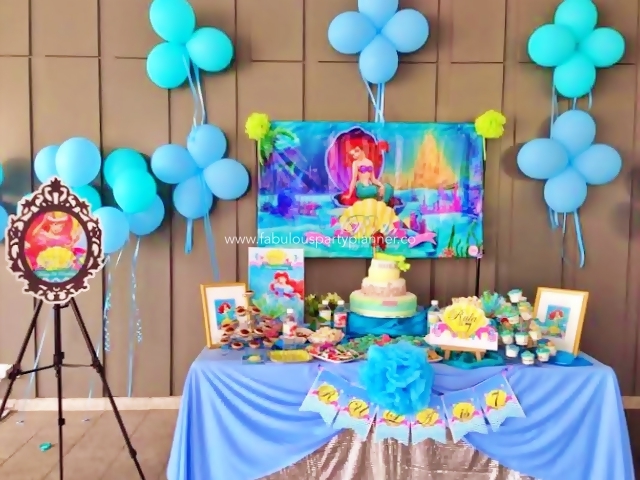 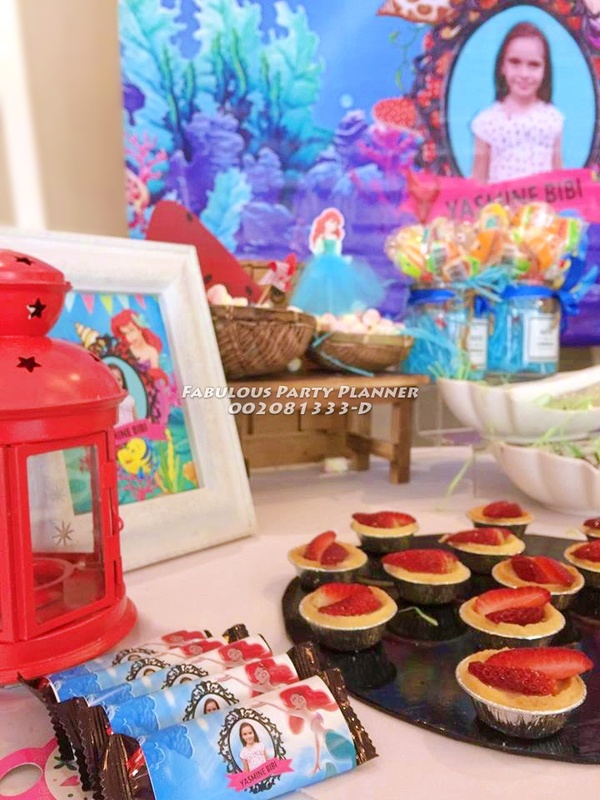 If you are looking for a themed birthday event for your loved ones, while you do not have much time to go through all the hassles DIY, we can help you to make your dream party comes true. 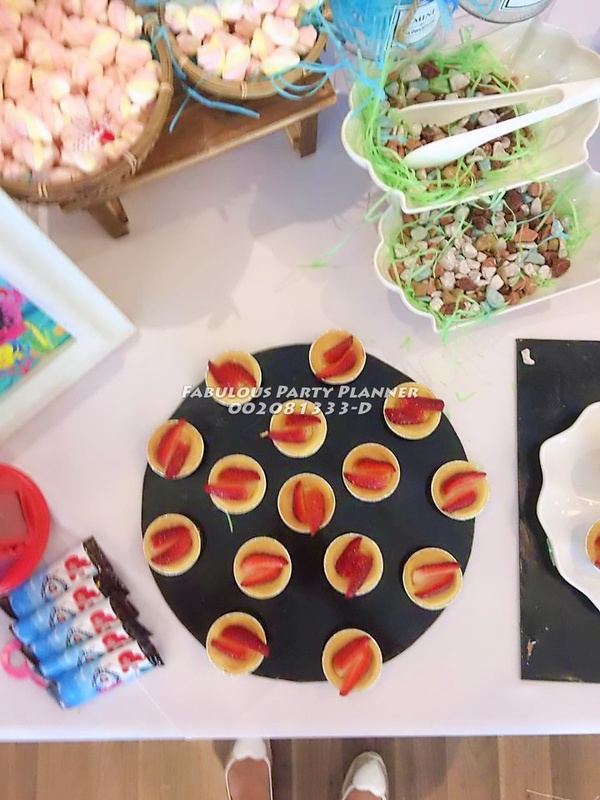 Once you have hired us, you can just sit back and relax, let us do the thinking, resourcing, purchasing, dealing with third parties and making arrangement for the delivery of each items to your venue place. how do u like the cake? 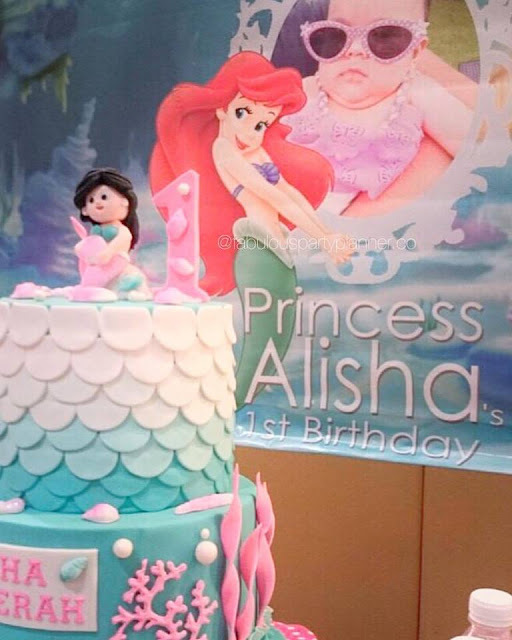 Happy First Birthday to little Princess Rheya!